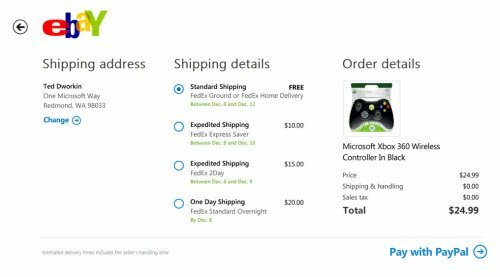 Microsoft has revelead the details of its Windows Store. The Windows Store will be a part of Windows 8 and the distribution point for Metro style apps. Microsoft today at its Store Preview event in San Francisco, also described the app policies & agrements and business terms for the Store. Revenue sharing starts at 70% for the developers, and becomes 80% once your app crosses $25000 in revenues. the sharing model is very much in favor of the developers, who Microsoft wants to support and encourage. 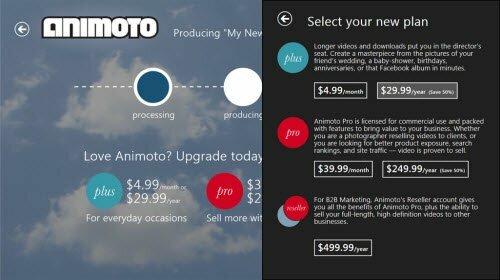 The prices of the apps will range from $1.49 to $999.99. The cost to register for a Windows Store developer account in the United States is 49 USD for an individual and 99 USD for a business. 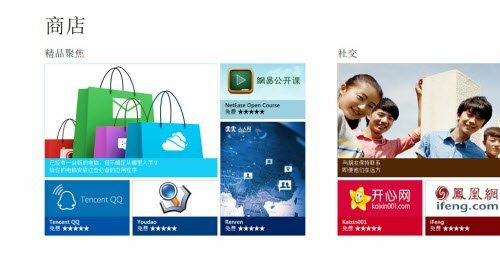 Windows Store will debut around February 2011-end and will ensure the visibility of apps and the efficiency and fluidity of app discovery is the fundamental building block of The Windows Store design. 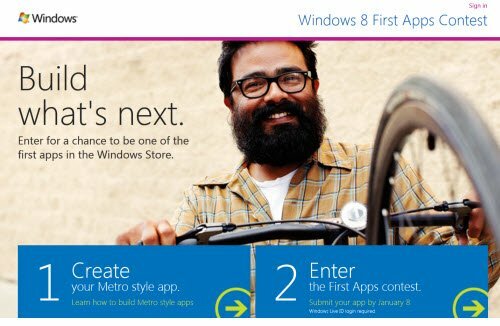 Microsoft has also announced its First Apps Contest for developers, and confirmed that they are inviting a select set of developers to submit Metro style apps for inclusion in the Beta version of the Store. This First Apps Contest will select 8 winning apps to be the very first apps in the Windows Store when it is launched. Prizes include a Samsung Windows Developer Preview PC, 1 year of Windows Azure, a 2 year subscription to the Store, etc. This competition is open to legal residents of the United States, France, Germany, Japan and India only. A Windows Live ID is required to enter the competition. You can read the full details on MSDN.